When organizing it is key to think outside of the box. Whether living in a dorm room or at home employing items for alternative uses can be a wonderful chance to get your life’s belonging organized and within easy reach. Over the door and under the bed shoe organizers are perfect for many uses beyond the intended storage of shoes. Enjoy watching me in my e-How video discussing ideas for shoe organizers beyond just shoes! 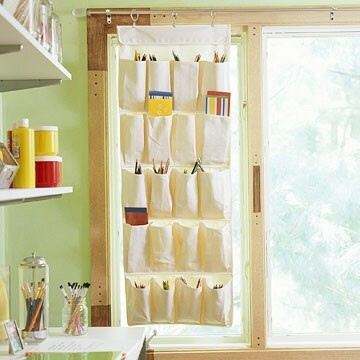 Shoe organizers can be the perfect tool needed to help keep life organized. Socks need a home and the pocket in the shoe organizer will keep the socks neat and together in pairs. Artists with an array of supplies and medias can use the pockets in a shoe organizer to sort out pens, brushes, paint, etc. for easy finding. 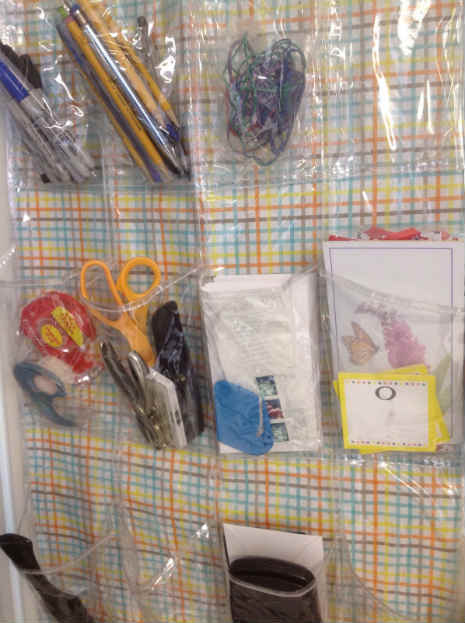 Homework and office supplies will be kept neatly and given a place of their own with a pocket for a stapler, tape, hole punch, post-its, pens and pencils, highlighters, scissors, etc to get work done in an orderly fashion. Media storage can be kept in control; adapters, cords, game controllers, cameras, media and devices can be kept neatly arranged within pockets. 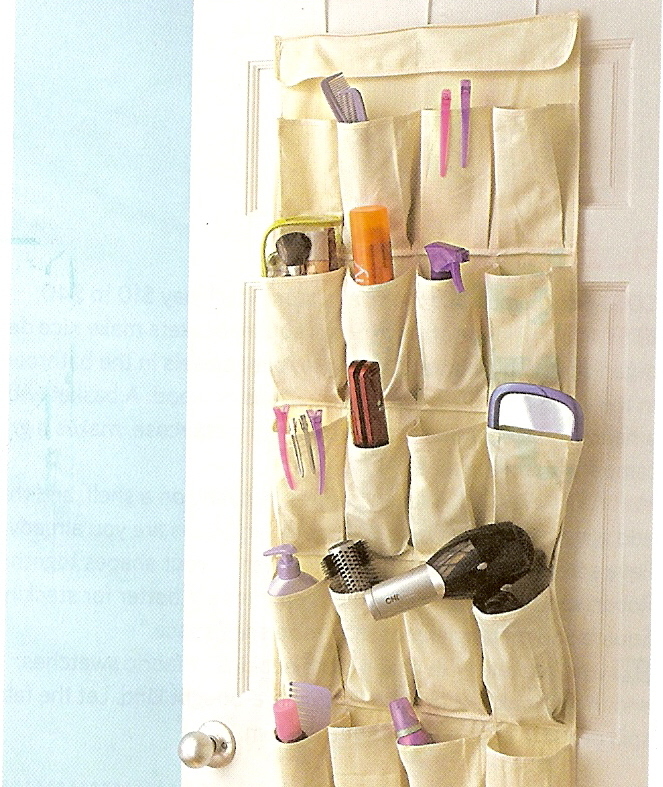 Turn a shoe organizer into a heading out the door organizer perfect to keep keys, gloves, scarves, hats, sunglasses, suntan lotion, and umbrellas. Use the shoe organizer as a bathroom organizer keeping a hairdryer, combs and brushes, hair fashion, toothpaste and toothbrush, soap, hair products, shampoo and conditioner, lotions and makeup in the different pockets. Now that you have a place for everything and everything is in its place you will have time to enjoy life. Grab the sunglasses from the organizer and enjoy life. Never be afraid to dance!